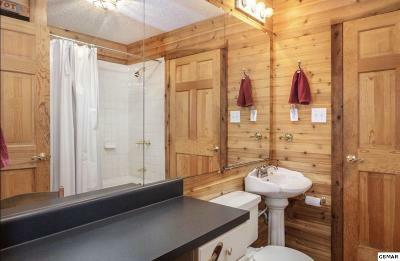 Pictures coming soon! 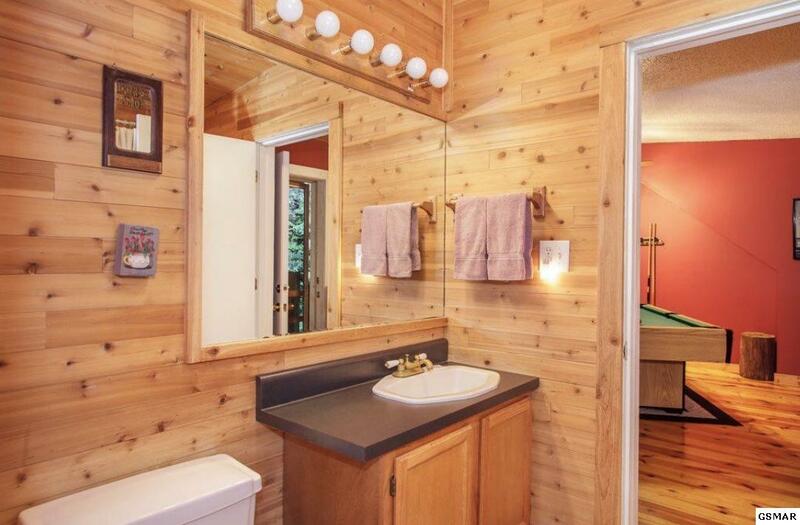 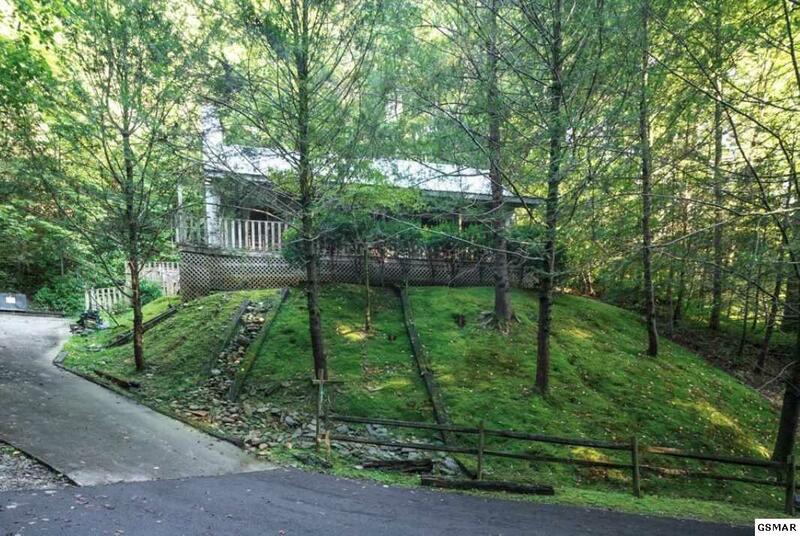 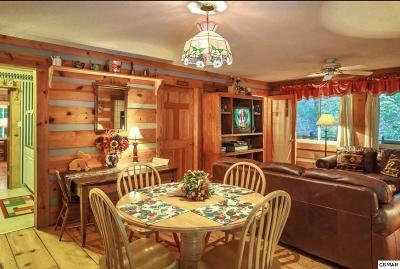 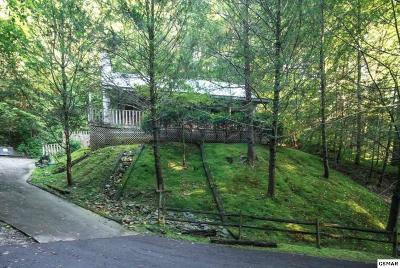 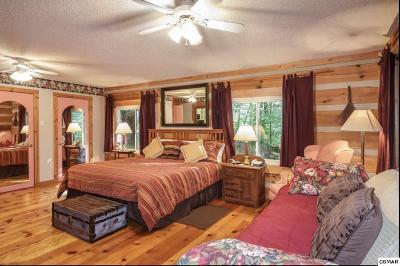 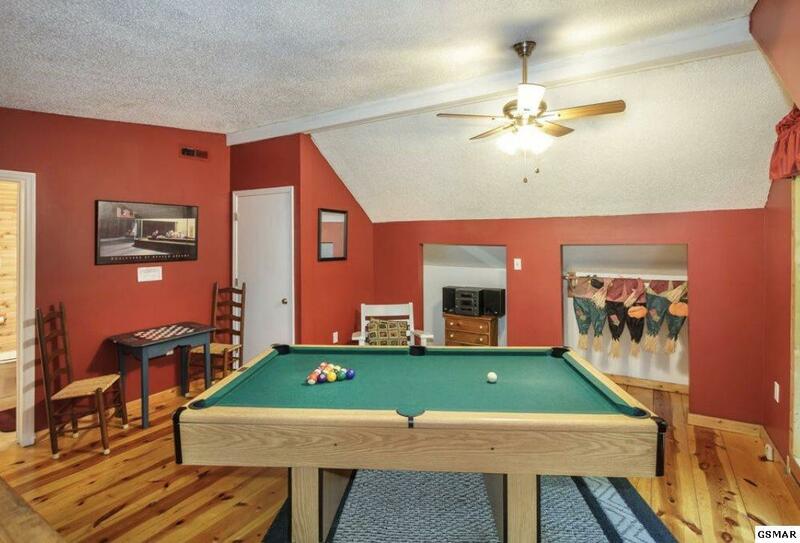 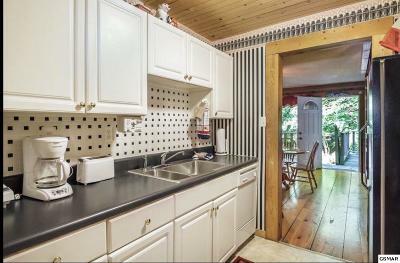 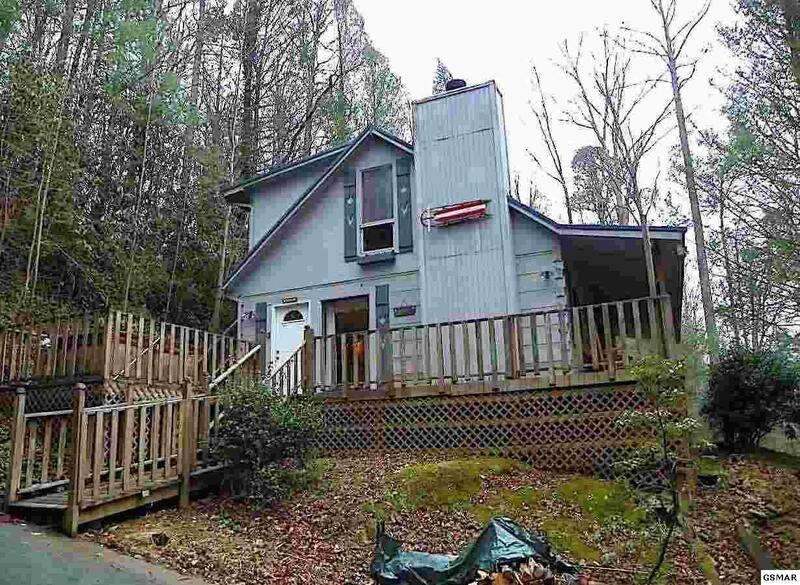 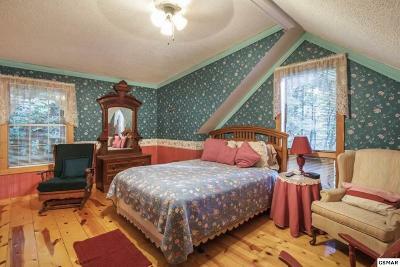 Excellent income producing cabin located minutes from the middle of downtown Gatlinburg. This cabin produced over $28,000 in gross rents in 2018 with the owners staying multiple times throughout the year. The cabin features 2 bedrooms and 2 bathrooms and a wood burning fireplace! The cabin features two floors with multiple decks complete with hot tub! 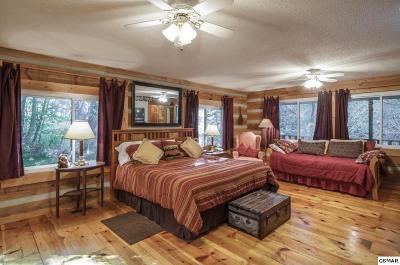 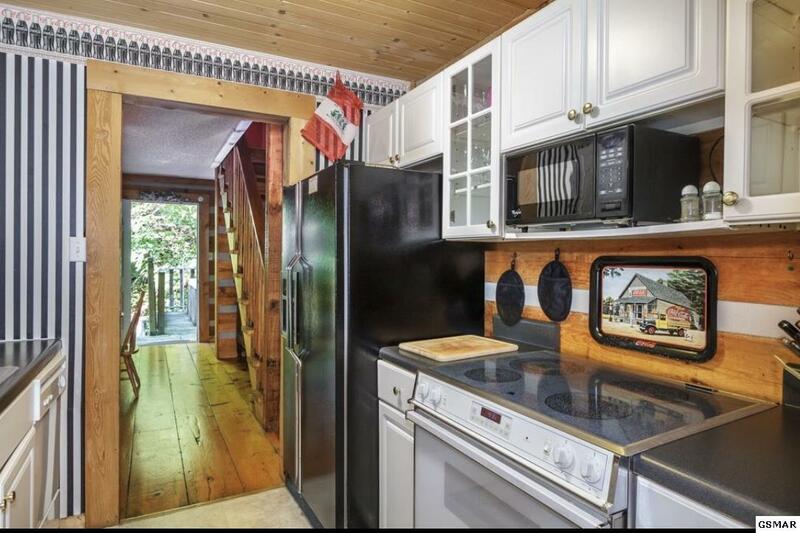 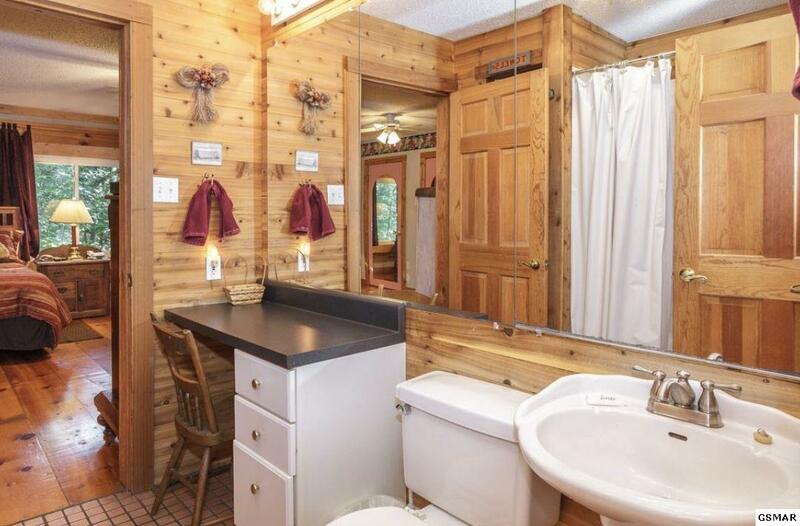 The cabin also features hardwood floors and comes fully furnished. Come take a look today!